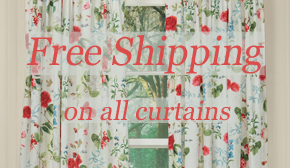 That’s right – we’ve added more decor to our selection of Web Exclusives. 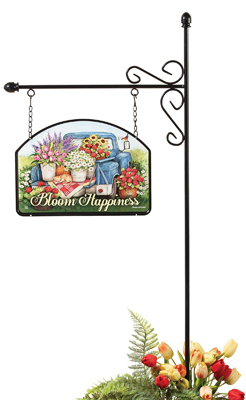 And more specifically, to our selection of exclusive outdoor furniture. Take a look below. These pieces are all crafted from eco-friendly, sustainably harvested Eucalyptus Grandis wood and finished with a natural oil finish. 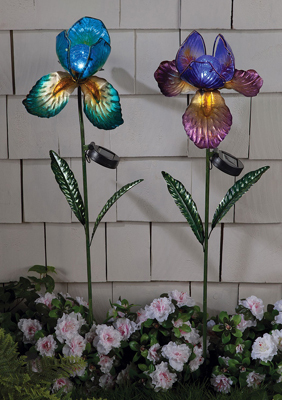 This makes them durable for use during the spring, summer and fall, and beautiful enough to enhance the natural, decorative value of your outdoor spaces. 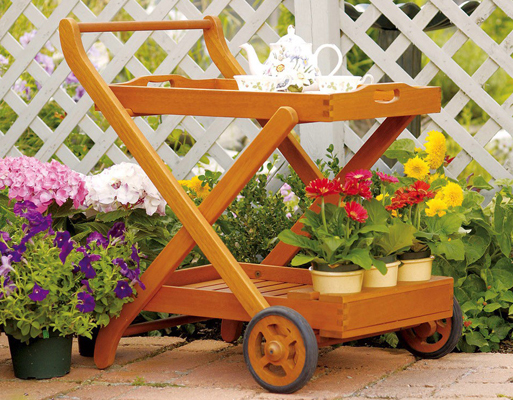 The multi-purpose Serving Cart can be stationed on a patio or porch to hold drinks for a garden party or snacks and condiments during a barbecue. 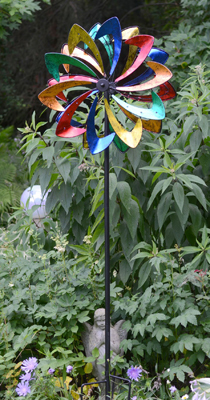 It’s also perfect for wheeling around your garden as you landscape or do some additional planting throughout the seasons. Each bench offers an outdoor seating option; all you have to do is choose between the straight design or curved design. 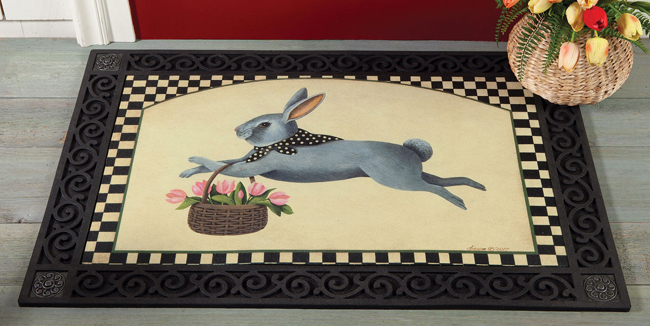 You can see more ways to orient the curved bench here. 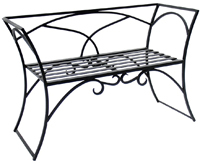 One of the most classic and decorative additions to any garden, our black Wrought Iron Arbor Benches provide sturdy seating solutions to complement the elegance, timelessness and beauty of your garden, patio or yard. 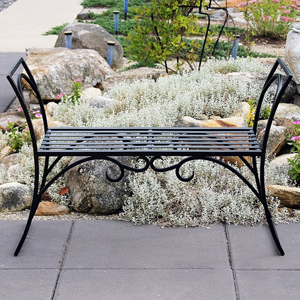 Whether you prefer the standard bench or one with a back, this petite seat will sit on gravel, grass, mulch, patio bricks and most outdoor surfaces.